Facebook responds to Senate Committees with 500 pages detailing its policies, says it allows targeting based on behaviour and interests. Following Facebook CEO Mark Zuckerberg's testimony to two US Senate committees, the company has released a 500-page document with more detailed answers. After his deposition in April, members of the committees were left with several questions that the company has now answered through the document as per The Verge. The document answers several questions about issues that the company has come under intense scrutiny for recently, especially the Cambridge Analytica data leak. Facebook responded to a question raised by the 2016 ProPublica investigation that claimed advertisers could use "ethnic affinity" to discriminate against Facebook users violating federal law. The company said it does not offer to target "based on race, religion, disability, sexual orientation, or gender identity". Rather advertisers were offered targeting options based on 'interests' and 'behaviours' that are based on people's activities on Facebook, and when, where and how they connect to the Internet. The social networking giant also said that it offered what it calls the "multicultural affinity segments" -- groups of people whose activities on Facebook suggest they may be interested in content related to the African American, Asian American or Hispanic American communities. It allowed advertisers to link ads to users based on a 'like' of a page with the words "African American" in them or likes Pages for "Historically Black Colleges and Universities". The company, however, maintained a cautious tone throughout the document and appeared to offer evasive answers to several questions on its policies. 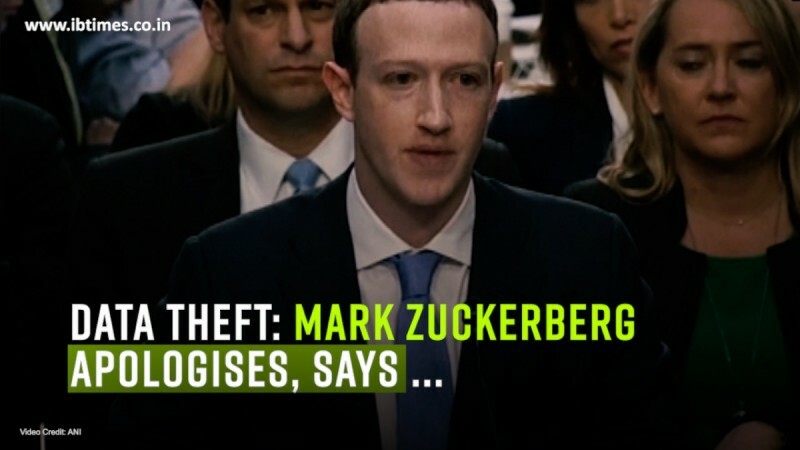 When asked whether it tracks "every IP address ever used when logging into Facebook", the social network did not provide a simple yes or no answer. Instead, the company pointed to a vague "retention schedule", The Verge report said. The document also goes on to outline several facts that the company has cleared, stating that it never worked directly with Cambridge Analytica on any campaigns, specifically ruling out the Brexit campaign. The company also said that it did provide equal coverage to both the Trump and Clinton campaign, and did not assign anyone to work specifically on the Trump campaign.